When a box needs a bag! 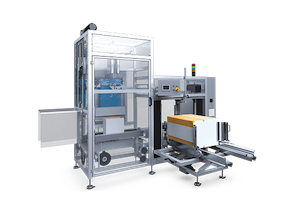 Polypak is pleased to offer the full range of Niverplast automated bag inserters, carton erectors, and sealers, as well as turn-key, custom designed production lines. 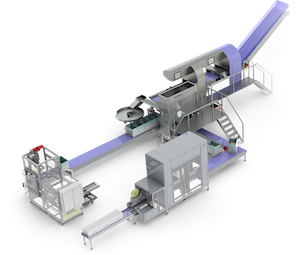 The Easyplast simply puts a liner into your carton, case, crate or drum, reducing labour and increasing output. 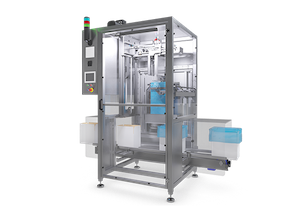 The CombiPlast includes a carton/case erector and then places a liner into the carton/case. The VarioSeal seals the liner and can incorporate vacuum and gas flush if required. 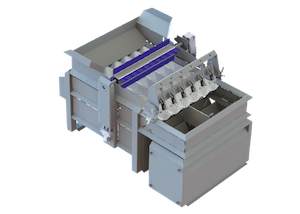 It can also be supplied with carton/case closure as well. 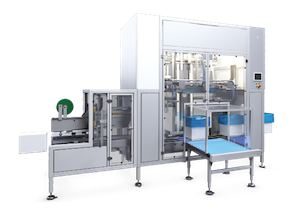 Each component can incorporate check weighing, labelling, in-line printing, metal detection and various filling options.